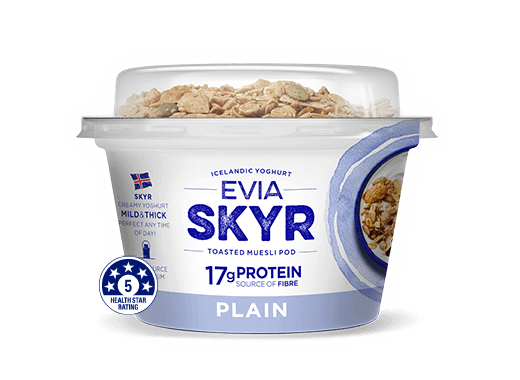 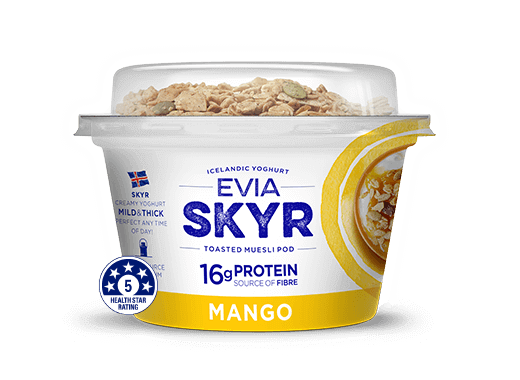 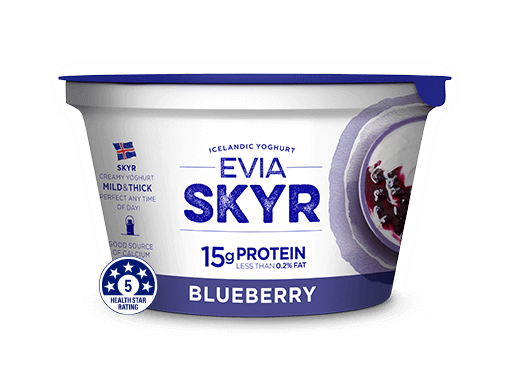 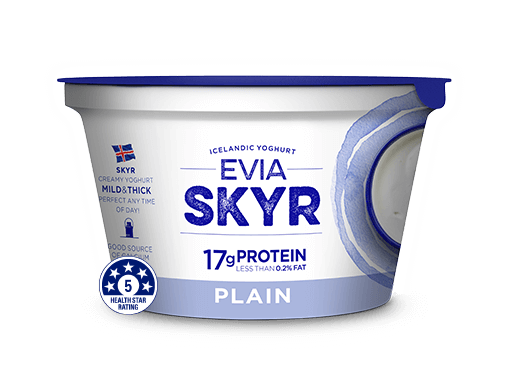 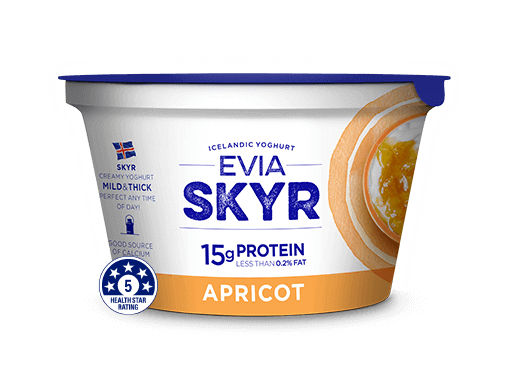 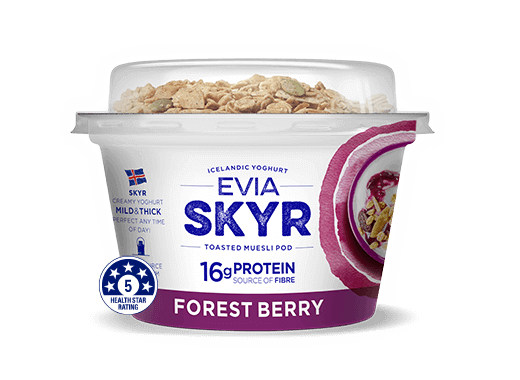 Evia Skyr (Skeeer) the Icelandic way of making yoghurt! 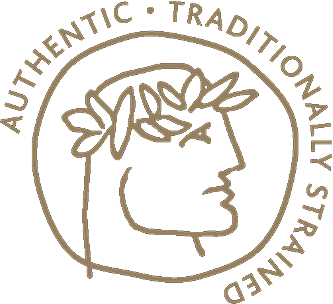 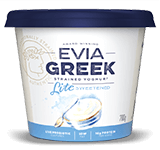 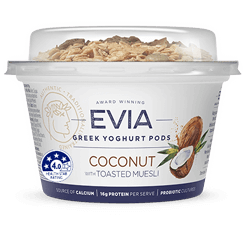 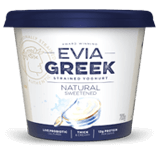 A mild deliciously thick and creamy yoghurt made with skim milk. 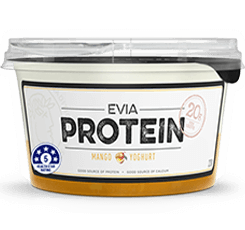 Packed with protein to help you recover from workouts and keep fuller longer!